BooBoo Cochran was born Parker DeWayne Cochran on Feb. 14th, 1948 in Victoria, Texas to Parker and Annie Cochran and passed away Aug. 12th, 2018. He was an army veteran with 82nd airborne and was well known for helping family & friends in need and helping with lots of benefits and Vets. He loved spending time with his family & friends. 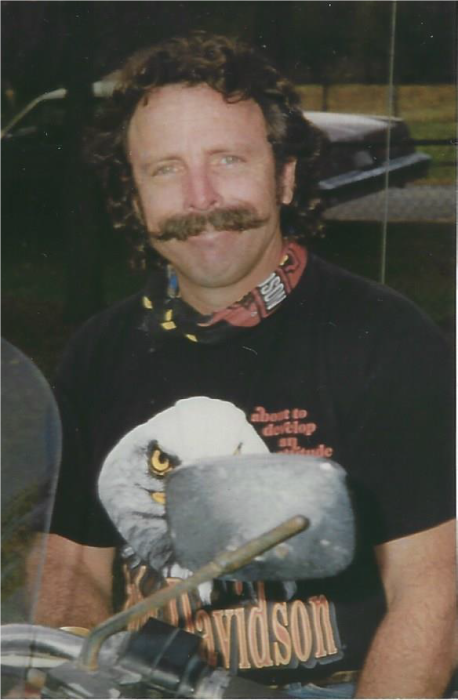 He loved fishing, hunting and his motorcycle. He truly loved his Waterin hole family. Parker is procced in death by his parents. He is survived by a son Christopher Paul Ocker (Crystal); Brother, Kenneth Lee Cochran from GA; Sister, Patrica Swaing from Victoria; 5 nieces, 5 great nephews, 9 great nieces, a step grandson Johnathan who is serving in Germany. Friends are invited to meet with family on Saturday, August 25th at 2:00 p.m. at the Waterin Hole at Hwy 87 and Raab Rd. in Nursery TX. Please leave condolences with Victoria Mortuary & Cremation Services.